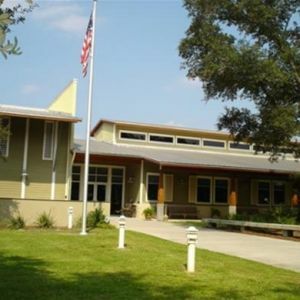 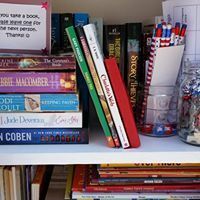 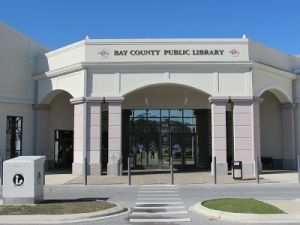 This page lists children's libraries in the Okaloosa County, Walton County and Bay County, Florida, Florida area. 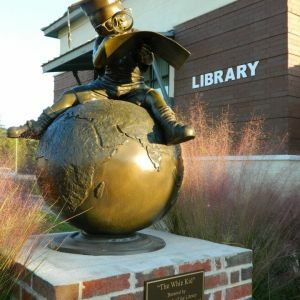 Story time and other kid-friendly events are offered at this location. 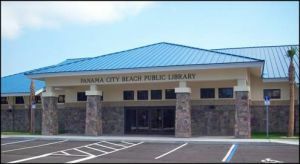 Check the library calendar for up-to-date listings of available programs. 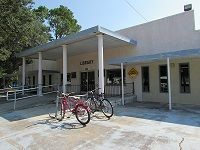 Gladys N. Milton Memorial Library provides residents, visitors, and businesses with information to meet their varying needs. 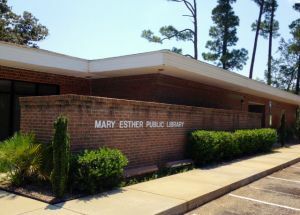 This location offers a variety of programs for kids of all ages, including a monthly story time for ages 3-6. 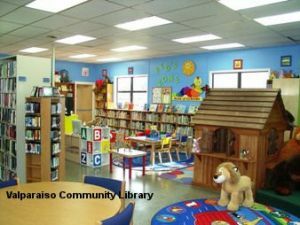 Parker Public Library offers a children's section with a varying selection of titles. 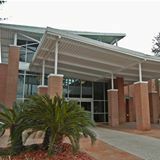 Check the calendar for programs and events. 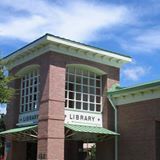 Springfield Public Library offers a children's section with a varying selection of titles. 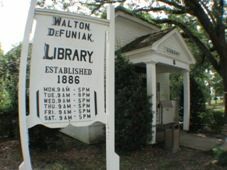 Check the calendar for programs and events.